900 Days will be broadcast on September 9th 2014 at 23:15 on the German channel Arte. There will be a rerun on Arte at September 23rd at 08:55. 900 DAGEN will be broadcasted again on Wednesday July 17th at 22.45 by the IKON in Holland Doc, NL 2. From Juy 18-24 the long version can be seen on the digital channel of Holland Doc 24. 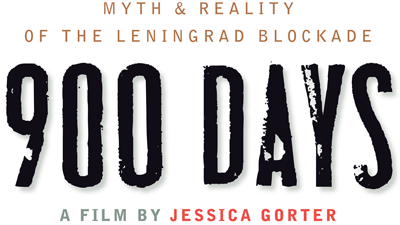 Around the 27th of January 2013, the memorial day for the lifting of the siege of Leningrad on January 27th 1944, there will be several screenings of the documentary '900 Days' in Moscow and Saint Petersburg. The director will be present at all screenings. For more information on the screenings in Russian click here. 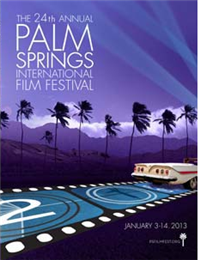 North American premiere coming up at Palm Springs IFF 2013!!! 900 days will have its North American premiere at Palm Springs International Filmfestival. The film will screen in the TRUE STORIES program where documentaries from all over the world will be shown. 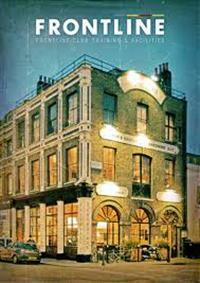 900 DAYS screens at London's Frontline Club on Oct. 12, 2012 at 19:00. Jessica Gorter is present for a Q&A with Anna Reid, author of "Leningrad: Tragedy of a City Under Siege 1941-44". 900 DAYS nominated for Golden Calf at the Dutch Film Festival! 900 DAYS has been nominated for the Golden Calf for Best Feature Documentary at the Dutch Film Festival in Utrecht. The winner will be announced this Friday. Leading Russian press agency RIA Novosti will screen 900 DAYS "900 дней"
Wednesday September 26 at 20:00 hrs in their cinema hall in Moscow. 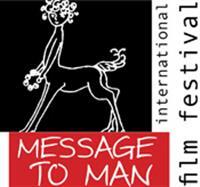 The long awaited St. Petersburg Premiere of 900 DAYS is coming up at the prestigious filmfestival Message to Man. There will be a Gala Screening on Tuesday September 25th at 19.30 in cinema Rodina. 900 Days is selected for competition at the Netherlands Film Festival 2012. Thursday 4/10 at 17.15 uur in Louis Hartlooper Complex 3. VARIETY recensent Jay Weissberg saw 900 Days at the Transylvania Film Festival in Romania: ...superb docu, which captures in 77 deeply troubling minutes the contradiction between the official version of a heroic populace persevering for the Motherland, and the private bitterness of a people disgusted by the way the Soviets and their heirs avoid questions of responsibility. Beautifully lensed and expertly edited, this throat-gripping look at history and its continuing ramifications won the top Dutch docu prize at IDFA.